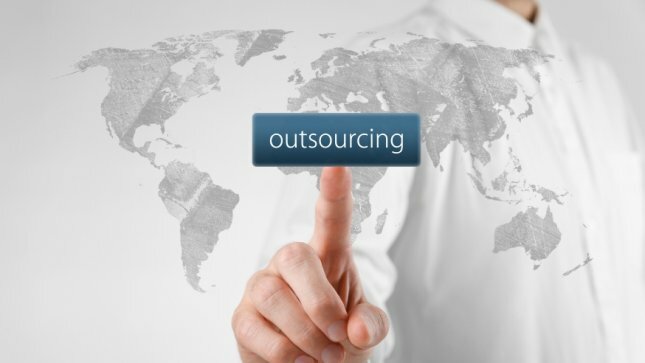 The size of the outsourcing sector in Bulgaria amounts to 2.1 billion euro in 2017. This is shown by the data of the Annual report on the industry development of the Bulgarian Outsourcing Association (BOA). The sector is growing significantly higher compared to the growth rate of our national economy and for the past year formed 4.8% of the country’s annual Gross domestic product (GDP), compared to 4.2% in 2016. The results of the outsourcing industry for 2017 are better than expected, with operating revenues increasing by 18.2% instead of 13.5% as it was predicted in the last year’s report. While maintaining this positive trend, the revenue in the sector is expected to double to 4 billion euro by 2021 and its relative GDP share to reach 7.9%. The analysis was presented in the discussion “Bulgaria’s potential in the global industry of outsourcing services with high added value”, in which took part the BOA’s Board of Directors – Iliya Krastev, A Data Pro Chief Executive Officer, Maya Milanova, General Manager of CBS Cargotech, Plamen Tsekov, CEO of ScaleFocus, Stefan Bumov, HeleCloud Chief Operating Officer, Lachezar Bogdanov from Industry Watch and Stefan Stoyanov, Deputy Mayor of Plovdiv Municipality. The annual analysis is prepared by SeeNews and includes data for 477 Bulgarian Business Process Outsourcing (BPO) and IT Outsourcing (ITO) companies in 2017. The ratio between the two subdivisions of outsourced services is almost flat, with a slight predominance of BPO with 51%. “Over the past 6 years, the outsourcing industry has been one of the fastest growing sectors in Plovdiv, along with the tourism. More than 80 companies operate in the city and more than 6000 people are employed. 10% of the industry is concentrated in Plovdiv and the expectations are within the next 5 years to reach 15%”, said Stefan Stoyanov, Deputy Mayor of Plovdiv. “On a global scale and also in Bulgaria, there is a change in the profile of the services sought. Many people imagine that outsourcing services are confined to a typical call center, but this is not the case. The data from the report show that only for 16% of the companies in the country in the outsourcing services this is their main activity. We are talking a lot more about shared services, business processes in the areas of human resources, finance, and management of buildings, which are being outsourced to outsourcing companies. There is an increasing interest in highly qualified work and especially in information technology services – software development, maintenance, system integration. 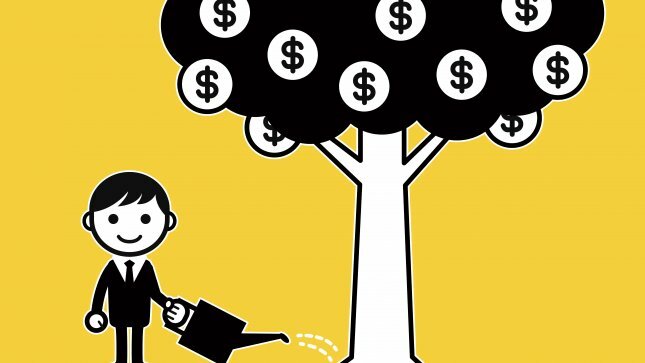 The fastest-growing subsector is in KPO-outsourcing companies such as database management and analysis, research, information processing”, said Ivaylo Slavov, Chairman of the Board of BOA and co-founder and CEO of Bulpros. The outsourcing sector accounts for 2.4% of Bulgarian labor market. It employs more than 67300 people by the end of 2017, and by 2021 their number is expected to exceed 79000. The industry continues to be among the leading taxpayers with taxes of 15.5 million euro. In 2017, companies in the sector paid 1.3% of all taxes in the economy. The outsourcing sector generates 7.9% of all costs for wages in economy in 2017, while previous year it was 6.5%. Additionally, the outsourcing industry accounts for 6.2% of all social security spending in the national economy in the year, from a 5.0% share in 2016. In recent years, the outsourcing industry already has a national presence. The largest hubs for outsourcing services remain large cities with universities, with a tendency for more and more outsourcing outside the capital. Sofia, Plovdiv and Varna are the three largest outsourcing centers, with Veliko Turnovo and Burgas attracting more and more new companies. More than half of the companies (52%) in the outsourcing market have Bulgarian owners, while in the foreign companies 53% of the investors are from Great Britain, USA, Germany and the Netherlands. Among the foreign clients of Bulgarian outsourcing companies are companies from Western Europe, the United Kingdom and the United States. The good development of the sector in the country continues to position Bulgaria as a leading global outsourcing destination. Our country ranks first in attractiveness in Southeastern Europe, second in Europe after Poland and 15th in the world according to the Global Services Location Index for 2017 of the analytical company A.T. Kearney.